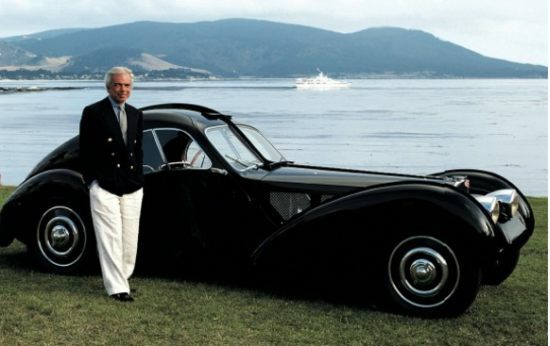 The RL Sporting Watch, inspired by the 1938 Bugatti Type 57SC Atlantic coupe. 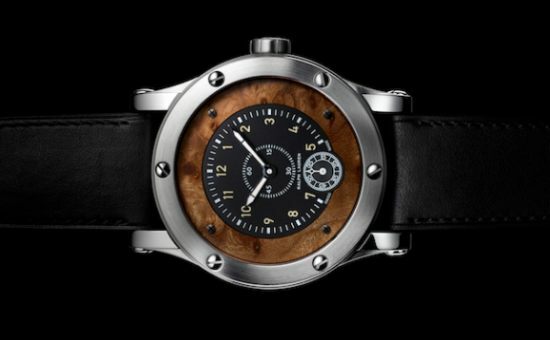 The watch flaunts a beautiful outer dial made of elm burl, the wood type you will find on the dash of Lauren’s Bugatti. The matte black galvanic dial on the watch features Arabic numerals for increased readability. The watch’s arrow-shaped hour and minute hands move around an open railroad-like track. 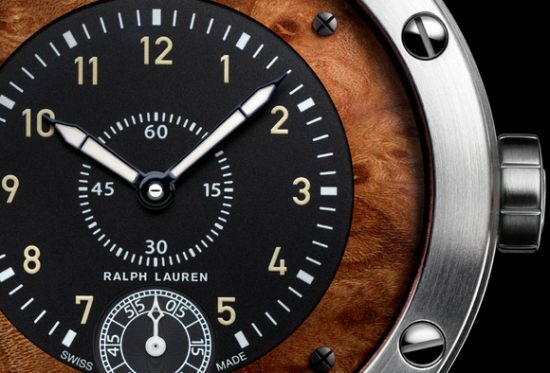 The Ralph Lauren Sporting Watch carries a price tag of $13,200.